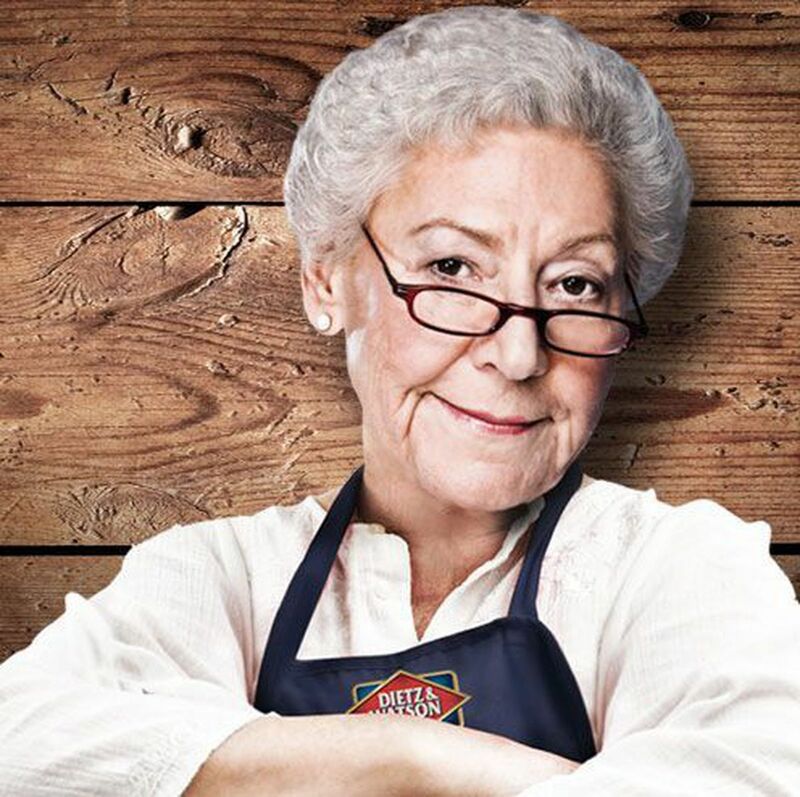 RIP to Ruth Eni, aka ‘Momma Dietz,’ the matriarch of local deli meat powerhouse Dietz & Watson. She was 94. In the 80 years since German butcher and sausage maker Gottlieb Dietz, Mrs. Eni’s father, immigrated to the United States and cofounded the company at a shop at Front and Vine Streets in Philadelphia, it has grown into a national distributor of chicken, ham, beef, turkey and artisan cheese that employs about 1,000 workers. Its headquarters is now on Tacony Street in the city’s Wissinoming section.